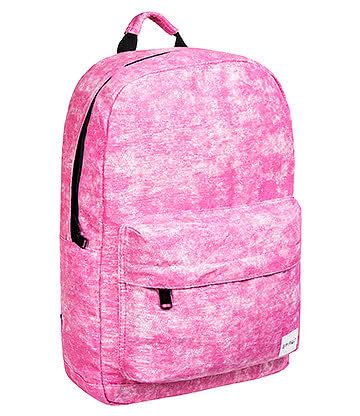 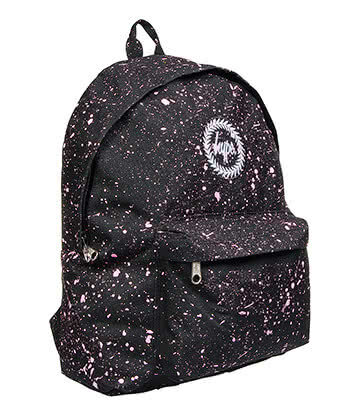 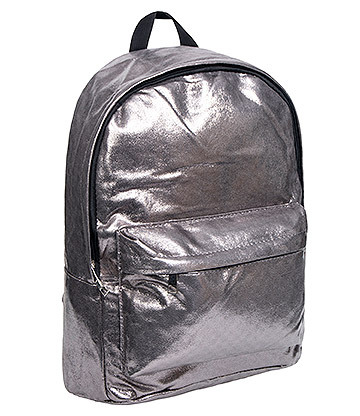 Size: 13" x 5.5" x 12"
Are you looking for a cool new backpack that shines out from the rest? 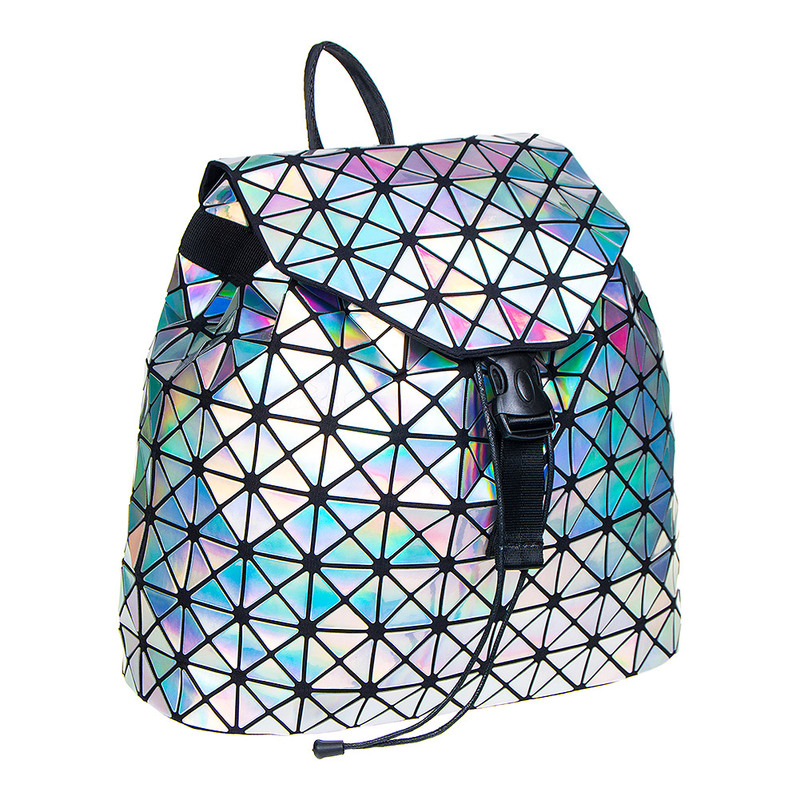 Then take a glance at the Blue Banana Holographic Squares Backpack in Silver. 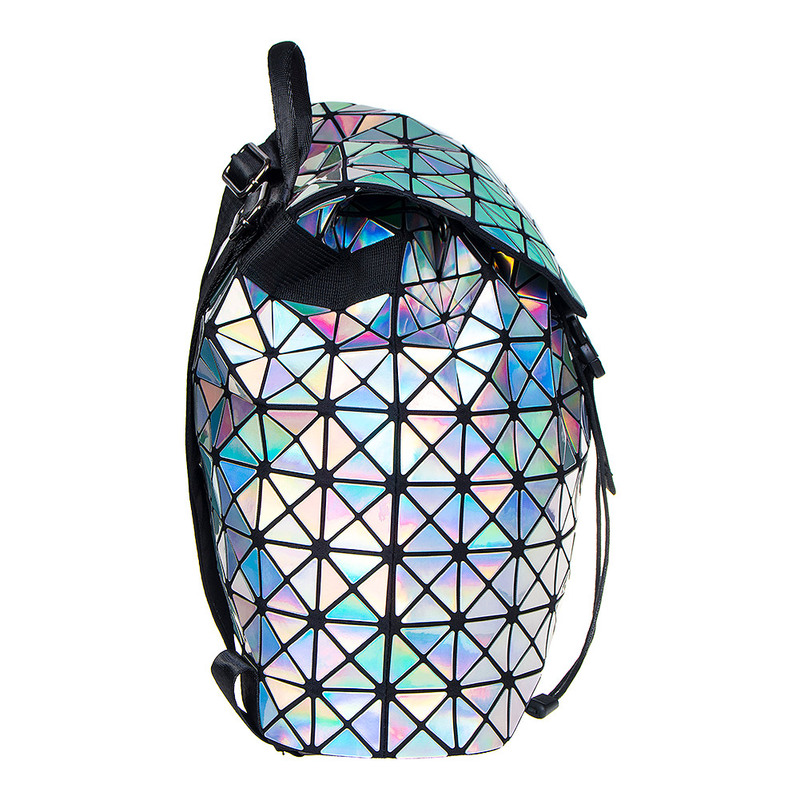 This backpack is made with a bunch of triangular panels that fit together in a geometric square pattern. 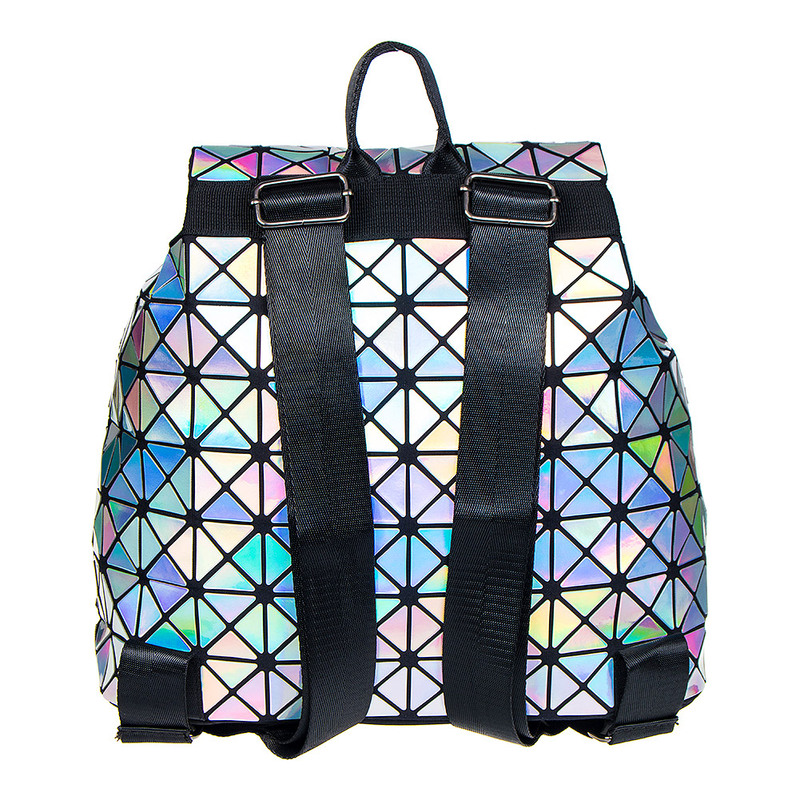 Each panel is covered with a silver holographic material that will reflect light for a really cool colour effect. 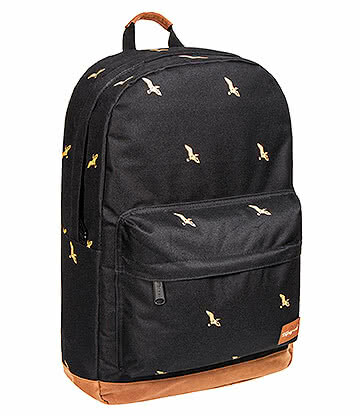 Now you can carry all of your essentials in style. 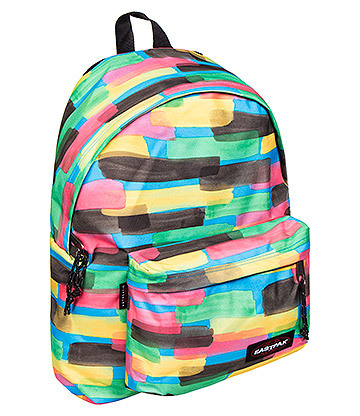 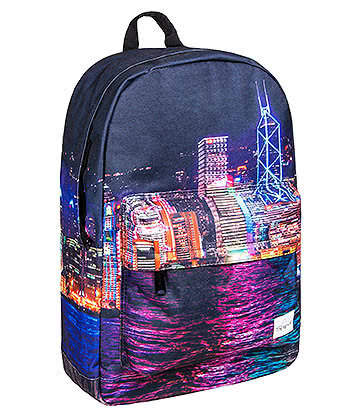 Whether you're taking it to work, school or on a night out, you'll enjoy the eye-catching effect of this rucksack. 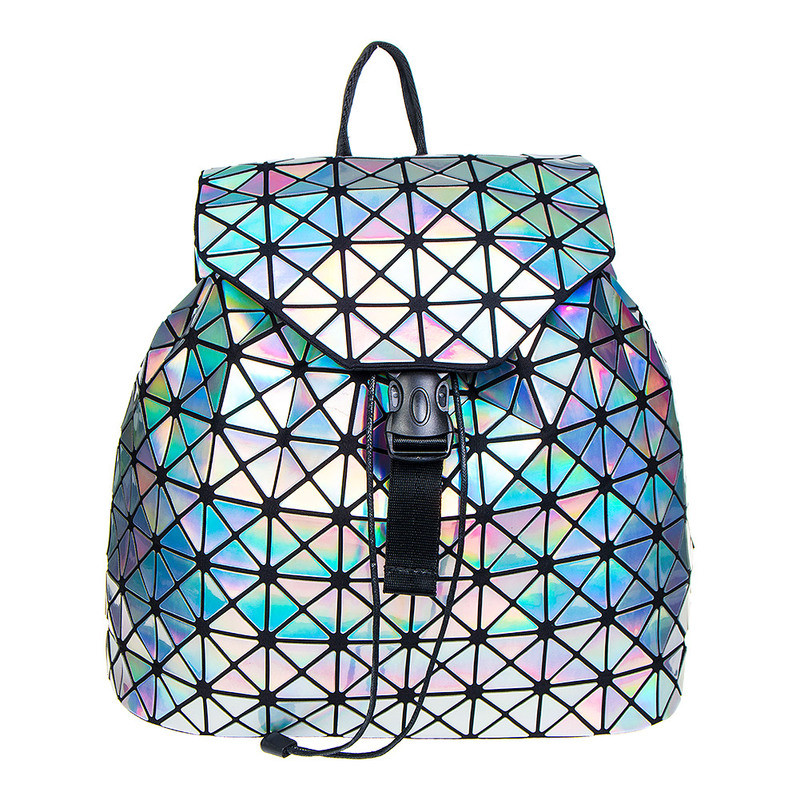 If you can't express your love for wacky fashion because of formal clothes or a uniform, then show off your fashion sense with the Blue Banana Silver Holographic Squares Backpack.